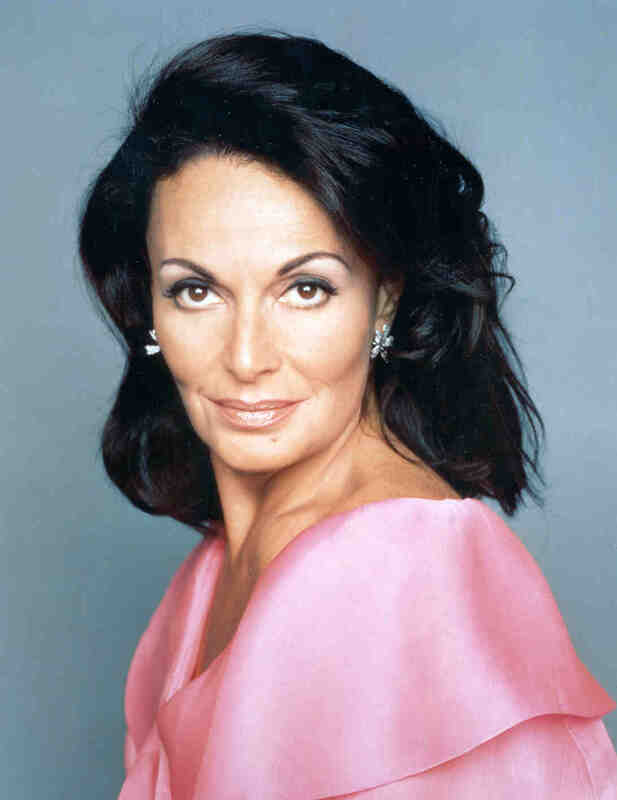 Diane Von Furstenberg is a Belgian-American designer who was born in Belgium and studied at the University of Geneva (must be a popular school for designers). When Diane was 18 years old, she met Prince Egon of Furstenberg and married him, giving her the name Diane Von Furstenberg and making her Princess Diane of Furstenberg (which she no longer uses in her professional life, but notice she stuck with the name). She's now married to American media personality Barry Diller and is officially a US citizen. Diane's most famous style is the "knitted jersey wrap dress" (an example is pictured left), which she introduced in 1973 and is currently housed in the Costume Institute of the Metropolitan Museum of Art for it's influence on women's fashion. In 2005, she won a lifetime achievement award from CFDA and in 2006, she was named CFDA president. Diane designs couture and ready-to-wear collections for the seasons like most designers. As an elite fashion designer, her collections are expensive but not completely unaffordable. Many of her dresses from past seasons go on sale at sites like shopbop.com and since most of her designs are timeless, you can't go wrong with purchasing one at half off! Below are a couple of samples from her Fall 2010 and Resort 2011 Collections, as well as some samples from shopbop.com. You can also view Diane's collections in their entirety here.